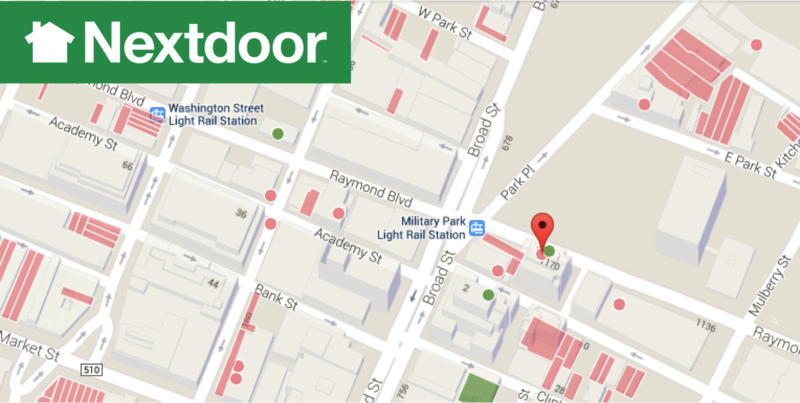 Nextdoor is a free social networking service for neighborhoods in Newark. It allows residents to connect with people who live in their own and nearby neighborhoods. Nextdoor is completely private, with messages that only nearby families in your neighborhood can see. Signing up today is as easy as 1-2-3.